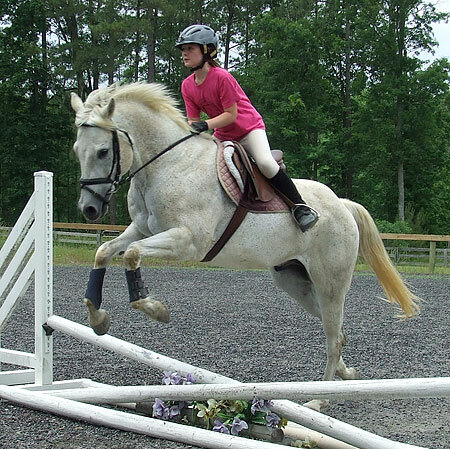 VHF is currently signing up kids for our Pony School Summer Camp being held from July 5th to the 9th. Cost is $250.00 per child for the week and includes horsey activities, crafts, information, and riding from 9AM-12:30PM on those days. Call for more information. Followup: The Pony School Summer Camp was a huge success! The campers had daily grooming sessions and riding lessons, participated in fun, horse-themed learning activities, and made unique horse-themed crafts. Posted in News on June 3, 2010 by danruccia.